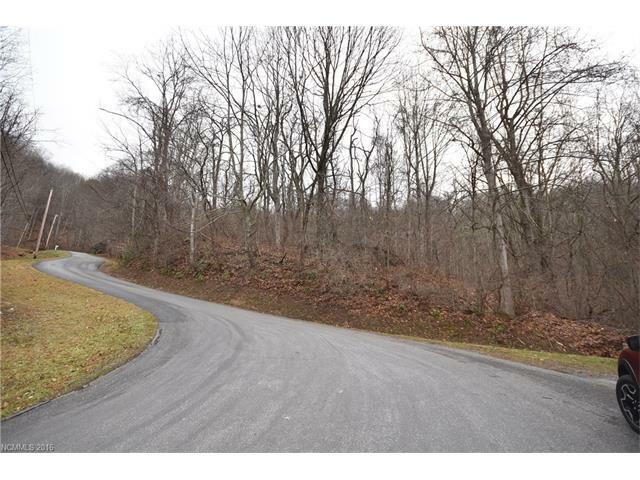 Homes for Sale in Maggie Valley - Mountain Dreams Realty of WNC, Inc. 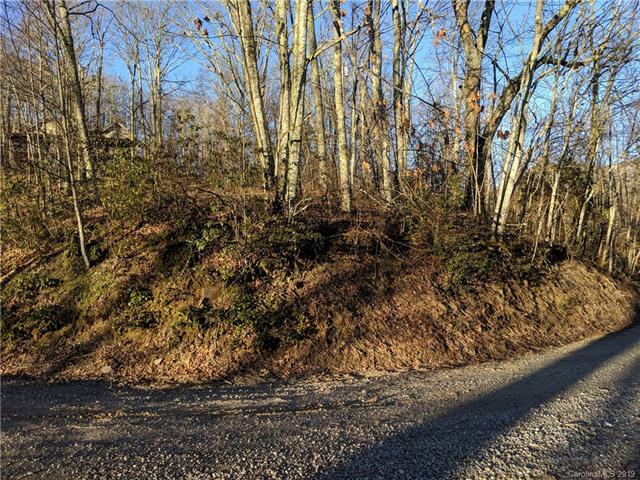 I thank you for your friendship and the professional way you handled the sale of… - Sandi C.
Welcome to Maggie Valley. 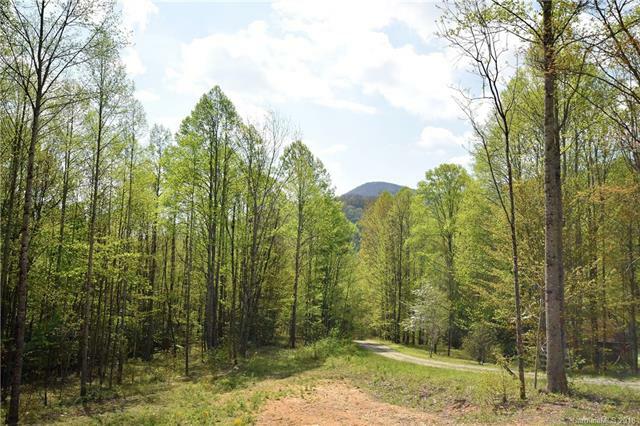 We are Mountain Dreams Realty of WNC and this is our website, your resource for up-to-date information on the real estate market here as well as in other areas in Haywood County. Just half an hour from Asheville, Maggie Valley is halfway between Charlotte and Chattanooga. 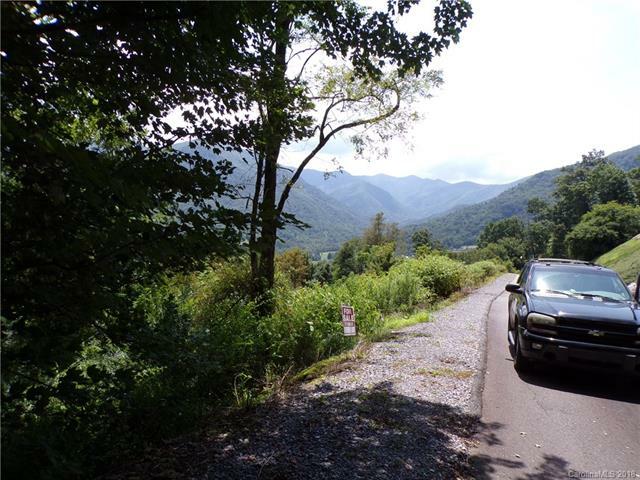 Tucked away in the Great Smoky Mountains, our beautiful mountain town is an exceptional place to live and we love helping our clients discover this for themselves. MaggieValleyHomeSales.com has been built to provide you with an overview of the housing options that our area has to offer and to serve as an introduction to the region. Use the property search tool to look for properties according to type, price, size, location, and so on. Check out the featured properties page to see which homes are currently available. You’ll find anything from log cabins and Cape Cod-style homes to condos, townhomes and luxurious, custom-built lodges. Would you prefer to build your dream mountain home? 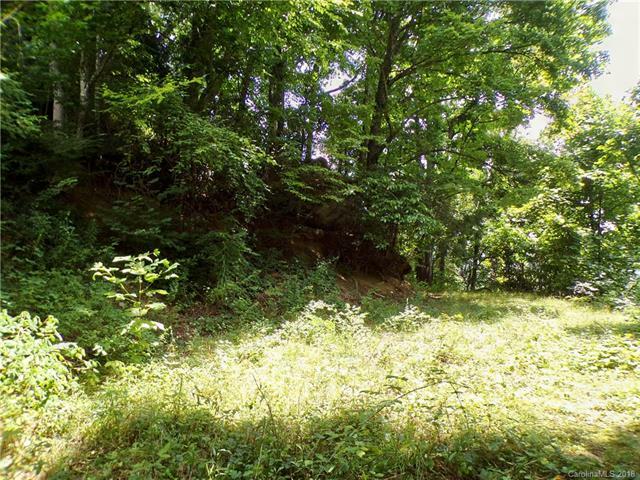 Land is available as well. Whether you’re thinking about investing in a second home or vacation property in Maggie Valley or you’re planning on relocating to the area, you can rely on us to help you find the home that best suits you. Here at Mountain Dreams Realty, we take pride in our no-pressure approach. Our goal is simply to provide you with the advice and information you need so you can make the best, most informed decisions. Our brokers have an average of 17 years of experience and have extensive knowledge of Maggie Valley and other nearby communities. We specialize in representing buyers and have helped many clients over the years find their perfect home in the mountains. Meet our team of dedicated professionals and let us know how we can help you today.